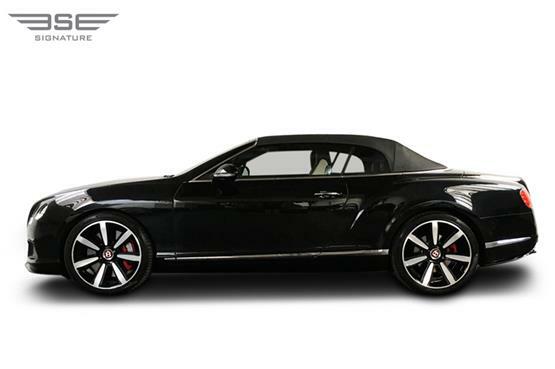 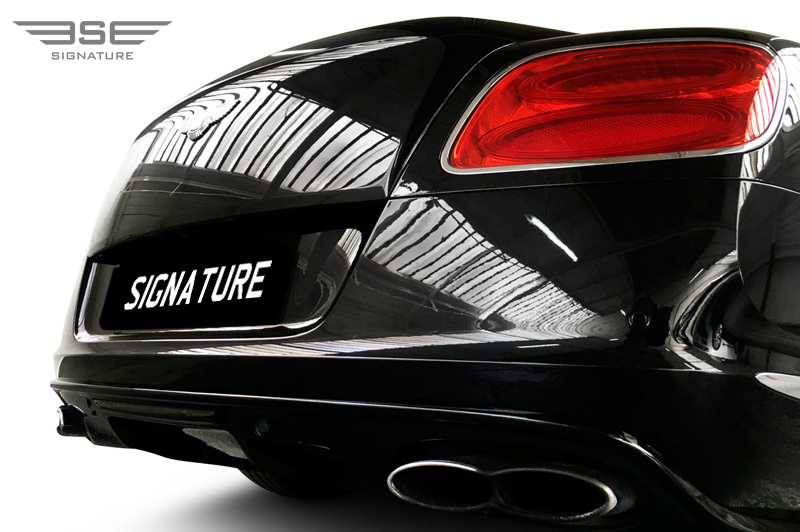 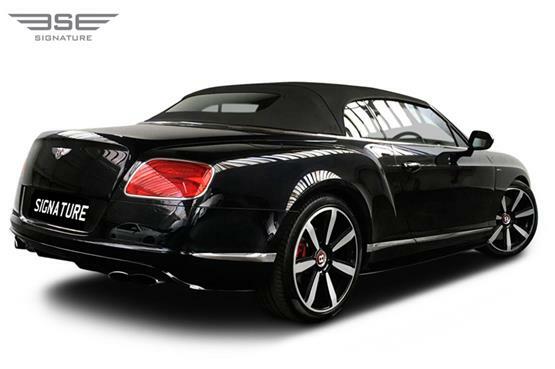 Our rental Bentley GT Convertible is a luxurious choice for drivers who appreciate quality and beautiful British design. 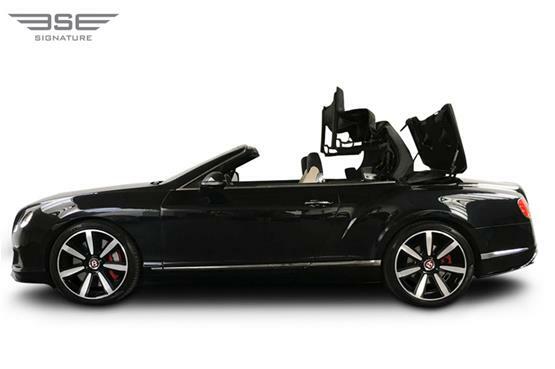 Open-top motoring can be enjoyed as part of an effortless drive alongside the gentle growl of the V8 engine. 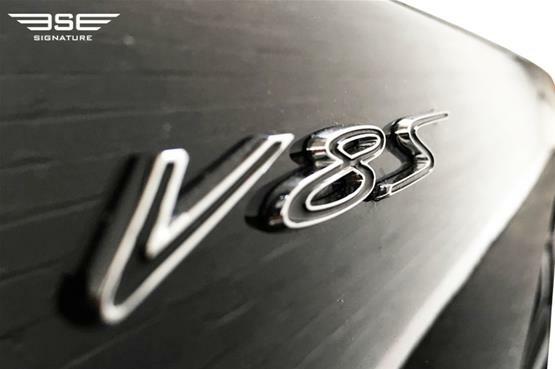 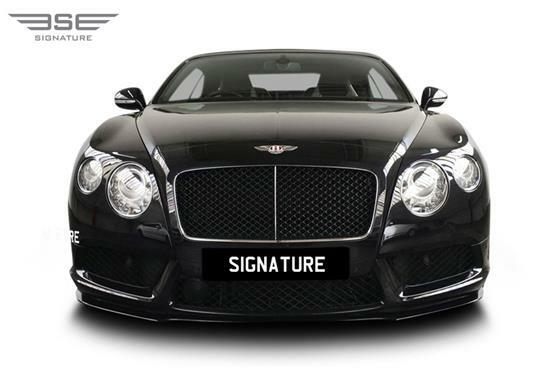 Bentley strives to improve the Bentley GT with each incarnation and this, their latest convertible is certainly is one of the finest and most enjoyable convertible cars ever produced, a great choice for a UK car hire rental. 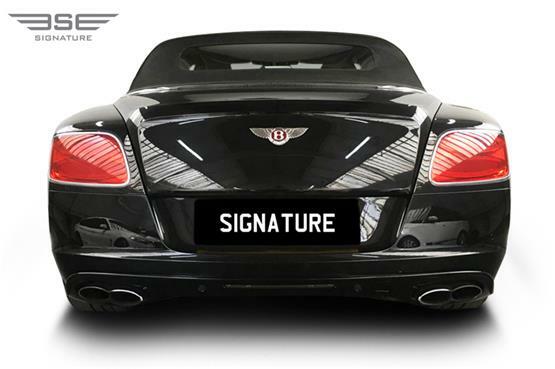 The GT Convertible is a top of the range luxury sports car that is spacious but still powerful offering a most luxurious car hire experience, made possible in the Uk with Signature Car Hire. 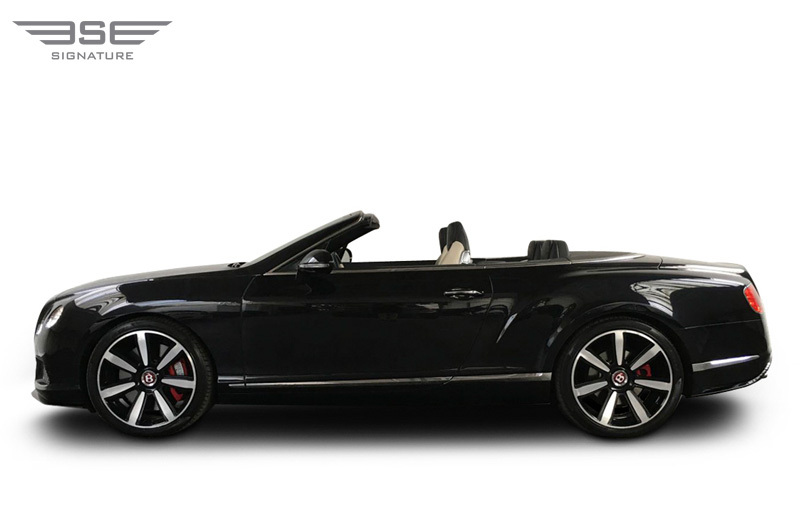 The Bentley GT Convertible has determined and graceful body lines that look elegant and striking either with the hood up or down giving the illusion of speed even when the car is stationary. 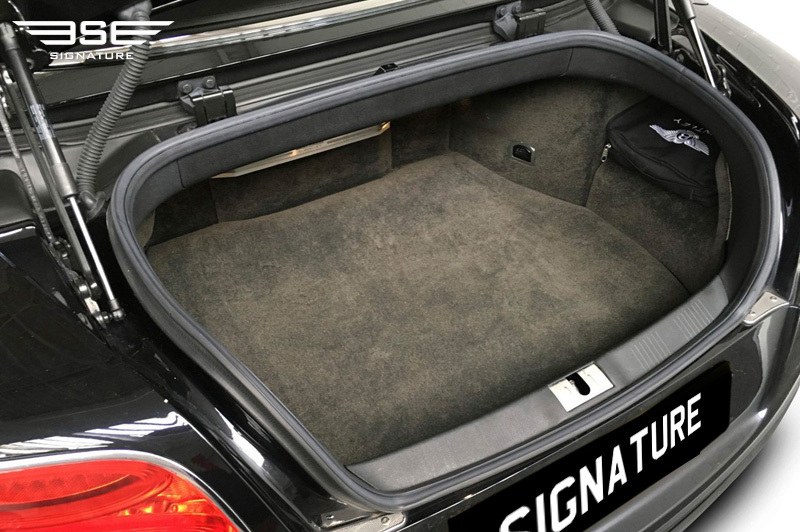 This in conjunction with an exquisite interior crafted with high-grade materials and attention to detail makes the interior of this rental car a thing of real beauty. 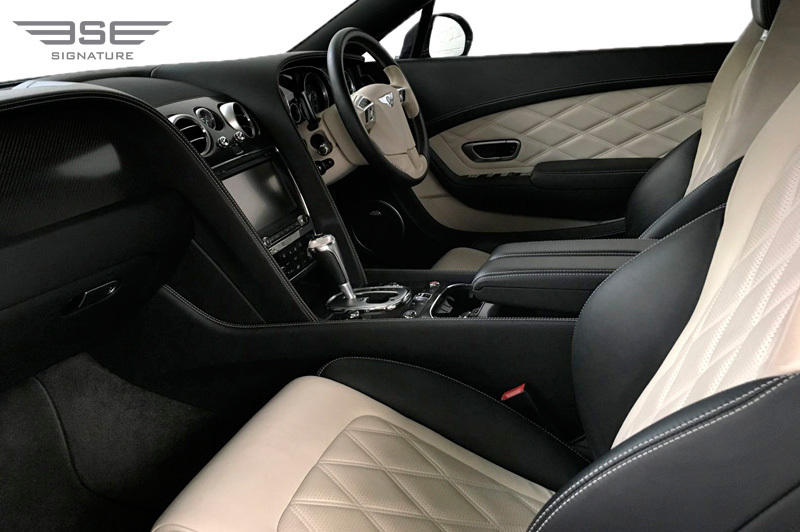 Our rental GT Continental's incredible power is provided effortlessly by its impressive V8 engine which, on unrestricted roads, can pull its 2.5 Tonne body to a breath-taking 190mph. As a rental car for city driving it is exceptionally easy going and a pleasure for driver and passengers. 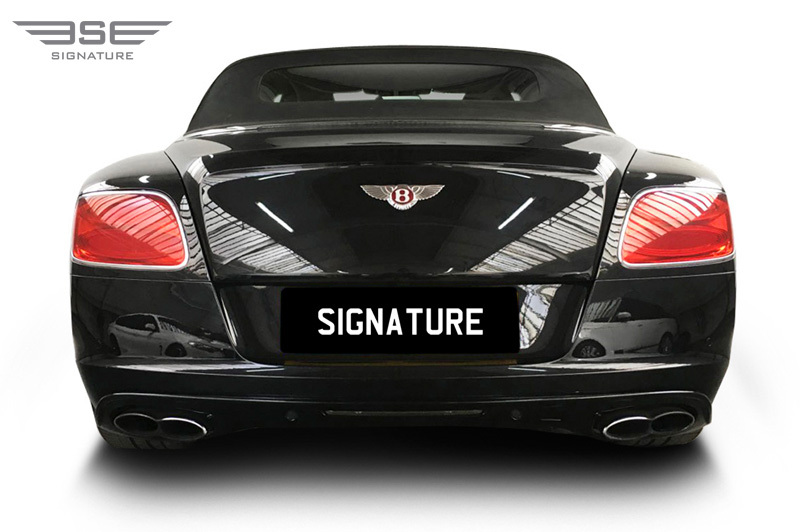 With all four wheels being driven it provides supreme grip for straight-line stability, rapid cornering and safe driving on all road surfaces and in all weather conditions. With the hood up our Bentley Convertible is a comfortable four seater, with the hood down rear passenger space is compromised and some boot space is lost. 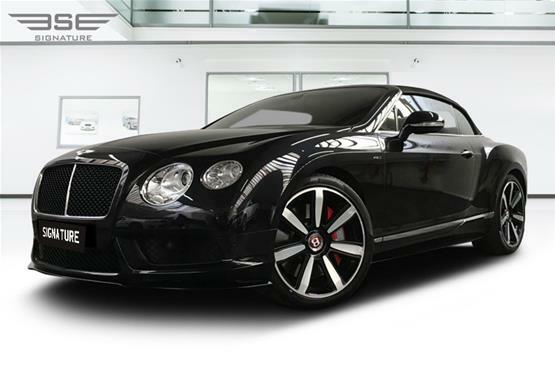 If you were to buy this car with all the specifications we have added then it would cost a wapping £160,000! 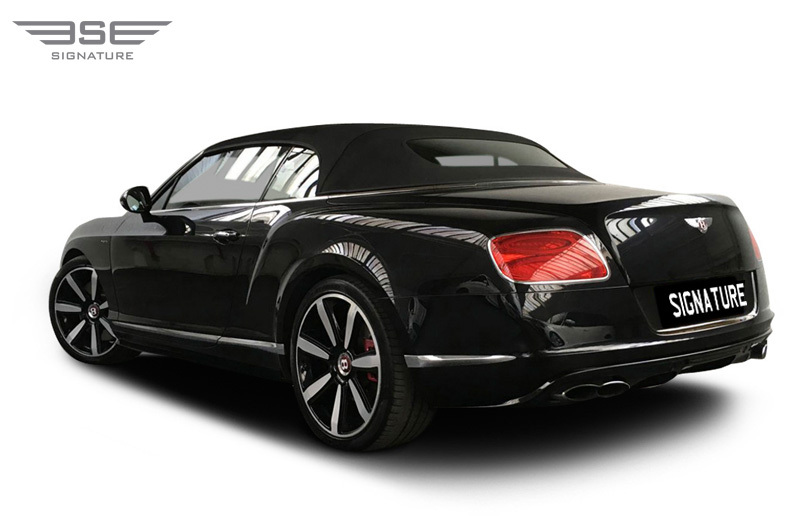 However, by hiring this car you are able to enjoy drop top luxury and performance at its finest at a fraction of the purchase price and without all the hassle of ownership. 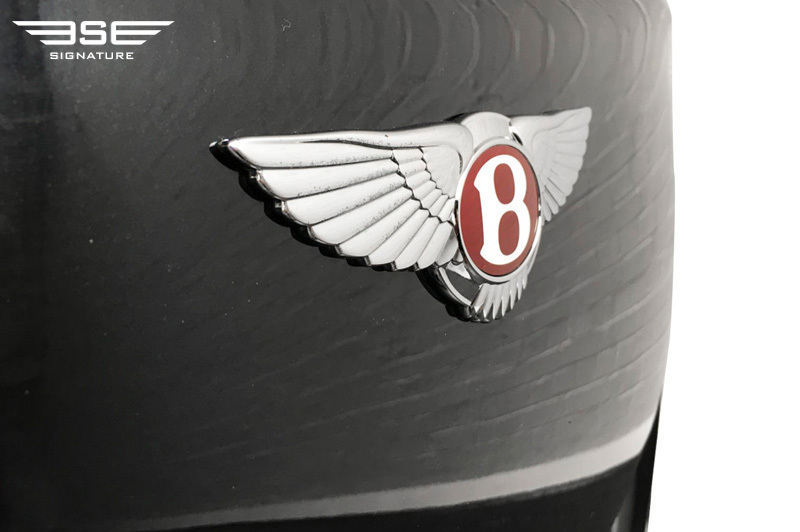 With four electronic Driver Assistance options available from Normal to Sport the driving experience of our rental Bentley GTC can be tailored to suit your particular driving style.